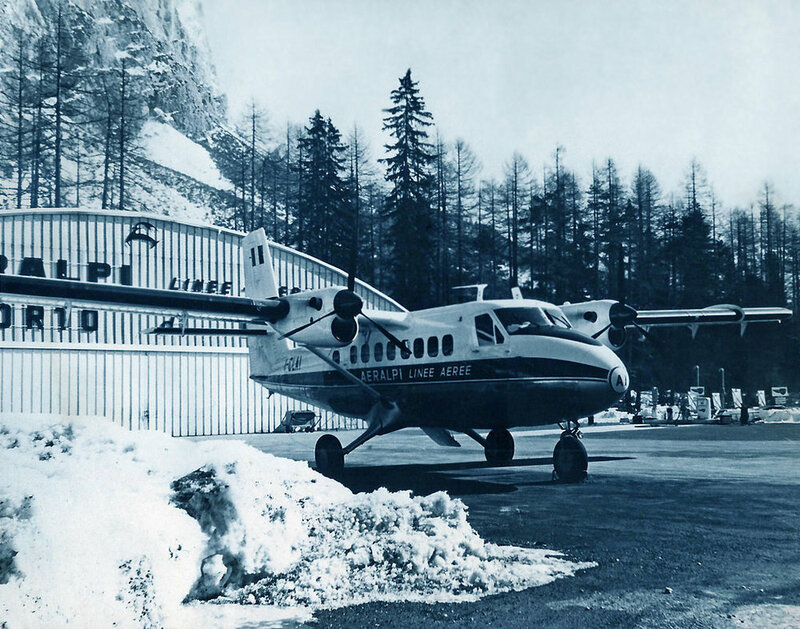 Aeralpi Linee Aeree, Trento "Clair"
11-Mar-1967 Encountered reduced visibility at FL100 en route to Belluno, Italy. Collided with Colcanin Hill while flying through the valley near Fadalto Pass. There were four fatalities and one survivor.